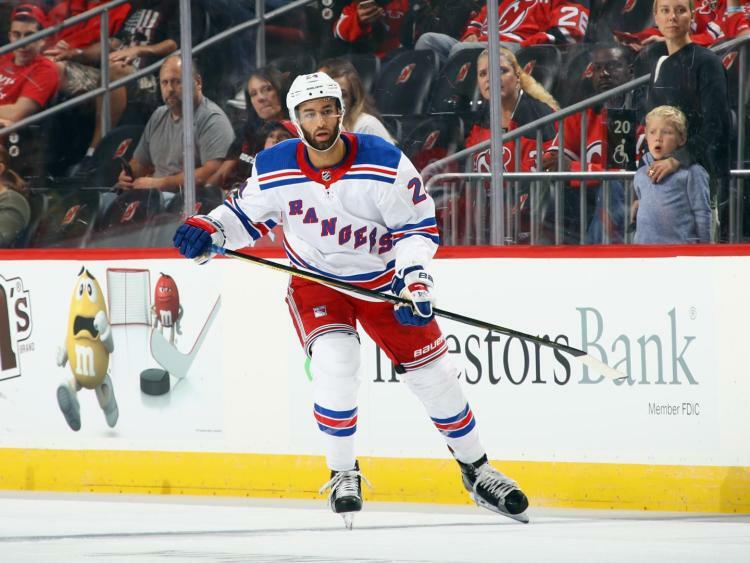 As expected, the Rangers have recalled forward Boo Nieves and goalie Alex Georgiev. Both were sent down for the extended break last week to stay fresh. It was expected both would be recalled. Also as expected, Ryan Lindgren was not recalled. Both Kevin Hayes and Neal Pionk were staking at practice today, hence why Lindgren was not recalled. The Blueshirts are fully healthy. "Rangers recall Nieves, Georgiev", 5 out of 5 based on 1 ratings. For rest they would’ve stayed up.